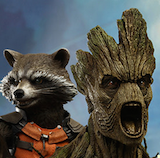 Gentle Giant Ltd. has been on an amazing rampage for San Diego Comic Con Exclusives this year and they just added a few more to their list that we will have to be after. 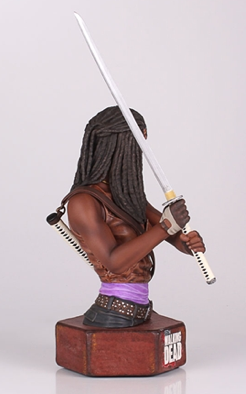 What could be more fitting then to add a couple of Walking Dead exclusives and non other than one of our favorite characters from both Image Comics/Skybound comic series and AMC's The Walking Dead, Michonne mini bust. 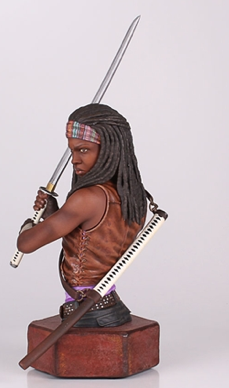 Gentle Giant's SDCC Walking Dead Exclusive Michonne mini bust is available for pre-order for PGM members. 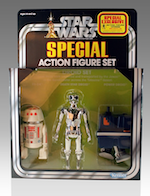 It is limited to only 750 pieces at $80. The San Diego Comic Con exclusives do not stop here from Gentle Giant for The Walking Dead fans! 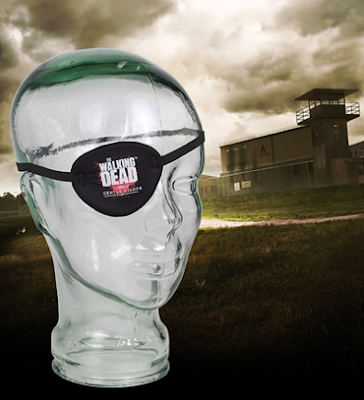 Are you ready to build your Zombie army? 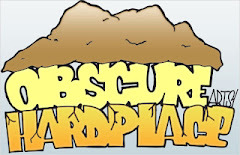 Well they have also created SDCC Blue Prison Walker Army Men limited to only 3000 pieces for $3 each or 2 for $5. 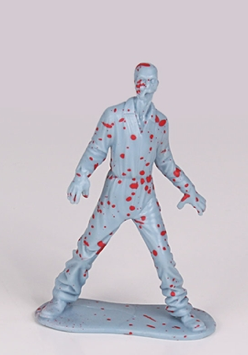 The SDCC Walking Dead Blue Walker Army Men are now available for pre-order to PGM Members as well. 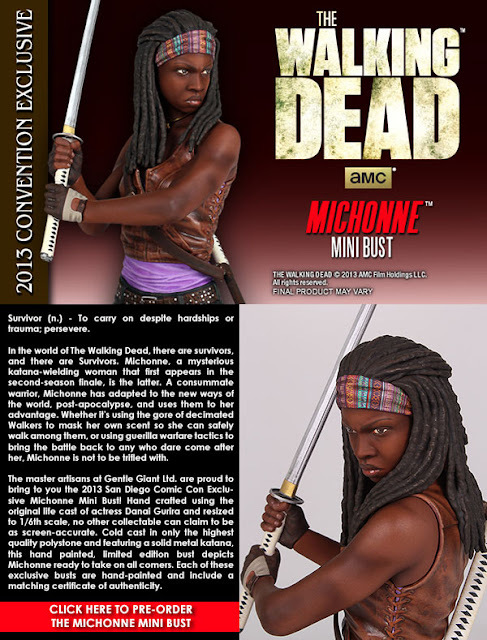 Gentle Giant also created an amazing SDCC bundle special for Walking Dead fans, which includes the Michonne mini bust, 4 Blue Prison Walker Army Men, plus an added bonus Replica Eye Patch! 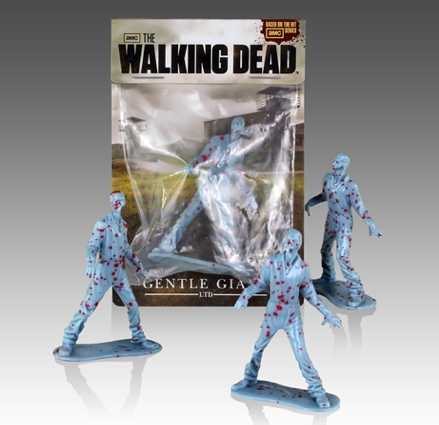 The Gentle Giant Ltd. SDCC Exclusive The Walking Dead Bundle Special is now available for PGM Members to pre-order for $90.